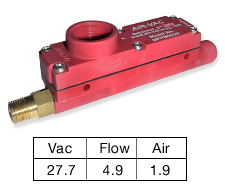 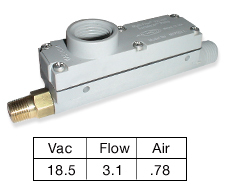 • Multiple vacuum chambers provide high initial vacuum flow for fast evacuation. • Small plastic housing is specifically designed to reduce size and weight. 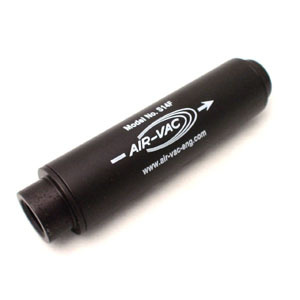 • If maximum vacuum levels are not required, select the M Series to minimize air usage.